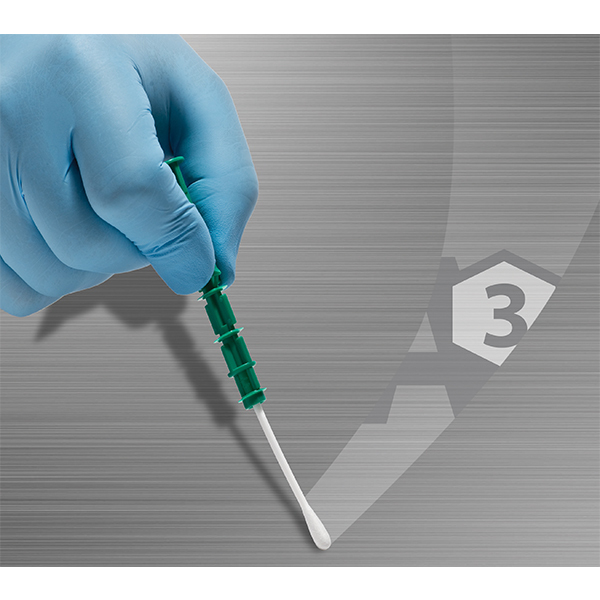 Because better detection, equals better protection. Environmental hygiene is critical in infection control. Ineffective sanitation can leave behind biofilms or residue that can harbor opportunistic pathogens. 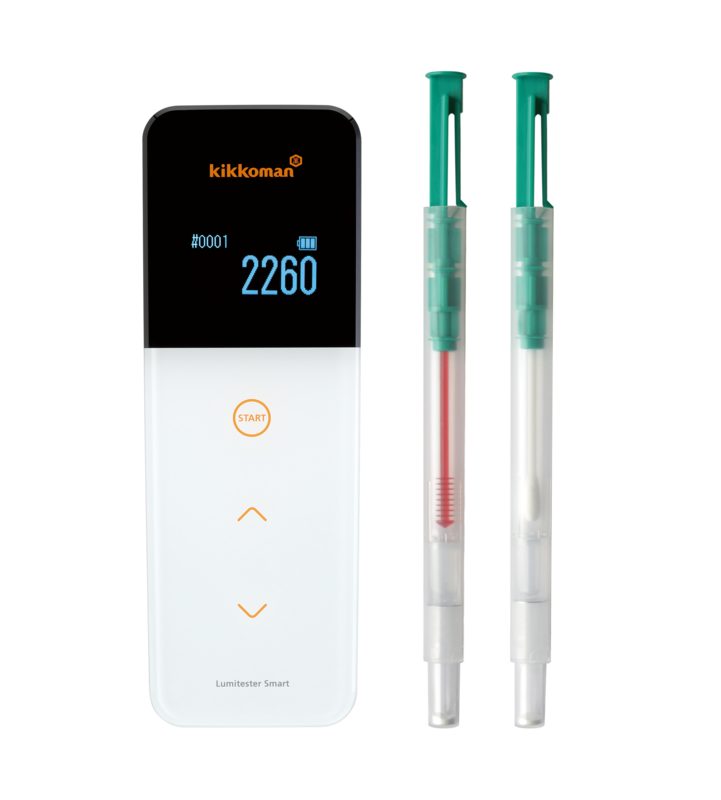 That’s why Kikkoman has developed an innovative, new test for hygiene monitoring that offers better detection and higher sensitivity. Its patented A3 technology has been proven to find residue and microorganisms that other products miss. 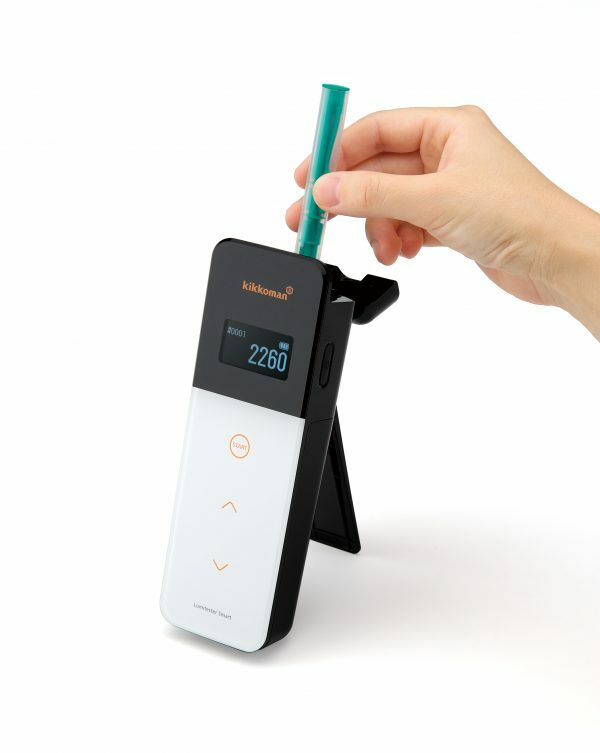 Just as easy and fast to use as conventional tests, but its advanced chemistry produces superior detection. **Lucipac A3 is to be used in Lumitester SMART. Luminometer sold separately. Bacteria have no place left to hide. advanced detection power. It’s detection perfection. Kits are to be stored at a low temperature (2°C to 8°C ( 35.6°F to 46.4°F)) for long term storage. We recommend that you use all 20 swab devices in a single bag at one time after opening an aluminum bag. If you have leftover swab devices that you must store after opening a bag, be sure to store them at the recommended low temperature (2° C to S ° C ( 35.6°F to 46.4°F)) and use them within two weeks from when the bag is opened. Expiry date: Printed on the aluminum bag.